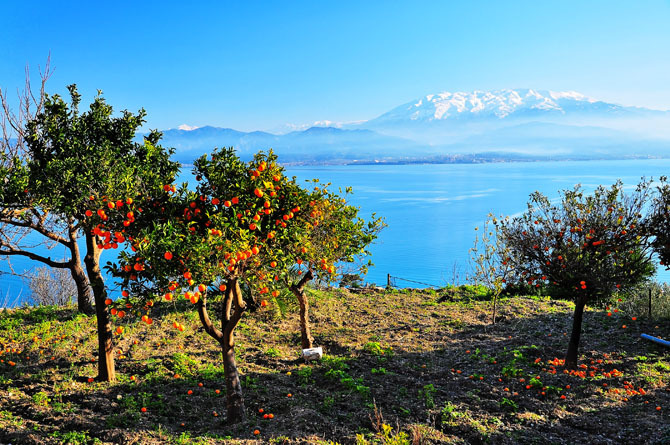 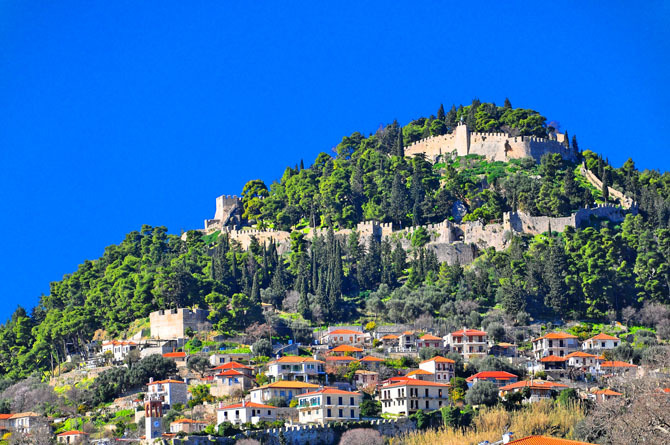 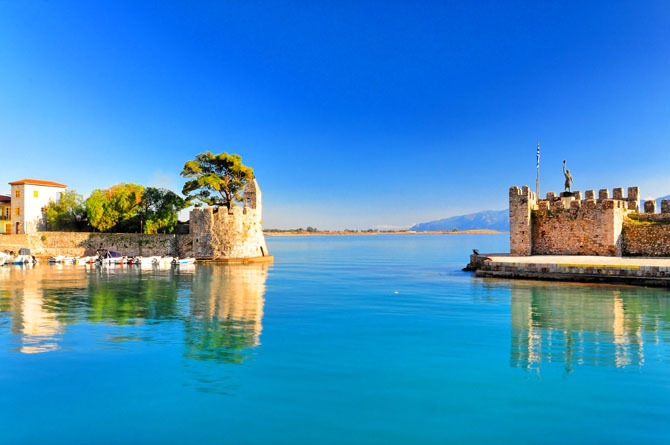 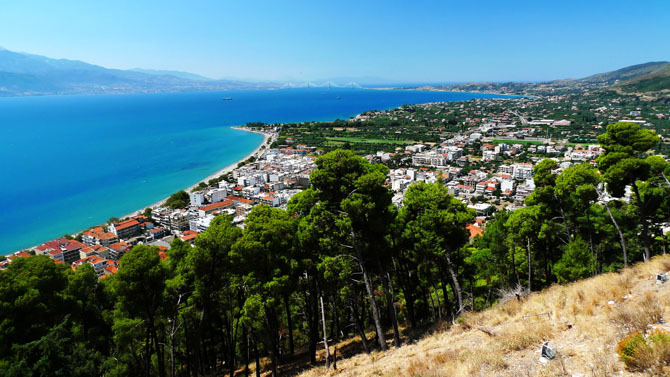 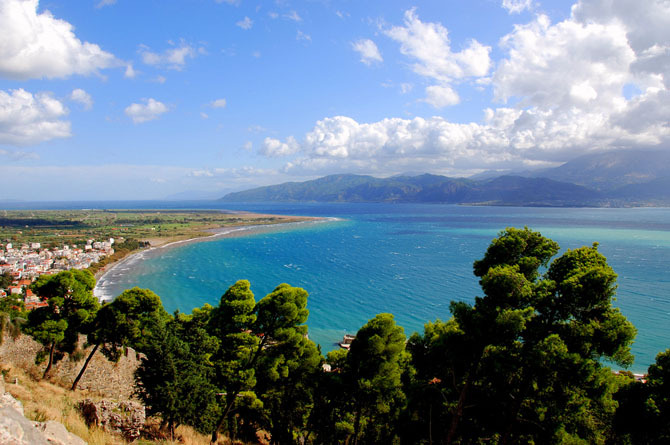 Already known since the ancient times and with a continuous important role in the events Nafpaktos is a lively town near the borders of the prefecture. 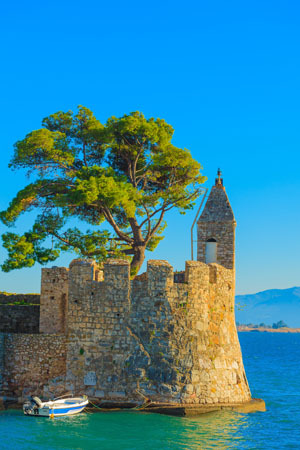 It is built by the sea and extends from its beautiful Venetian castle on the hill until the old stone harbor and around it. 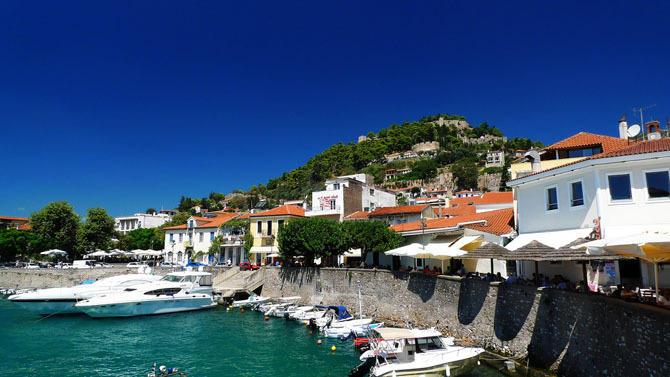 Near the harbor there is the picturesque square with the tall plane trees, where the locals and visitors gather for their morning coffee. 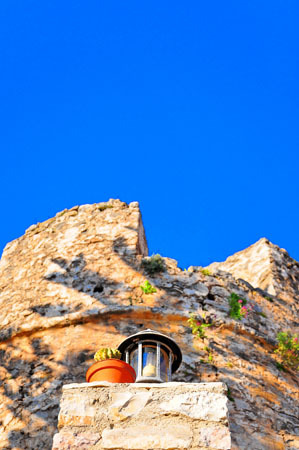 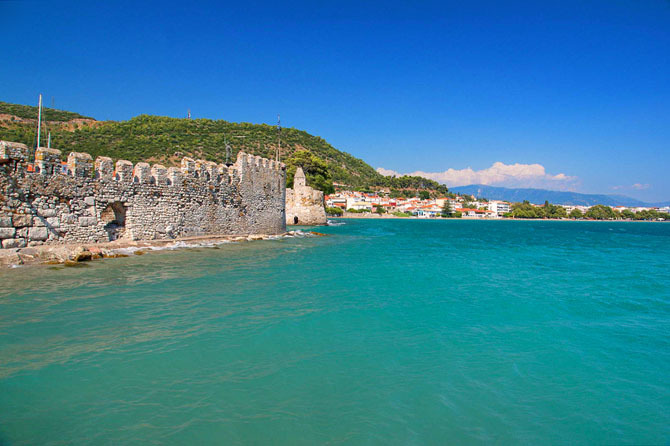 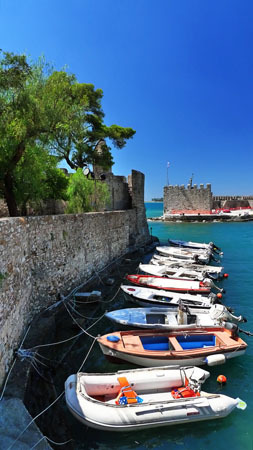 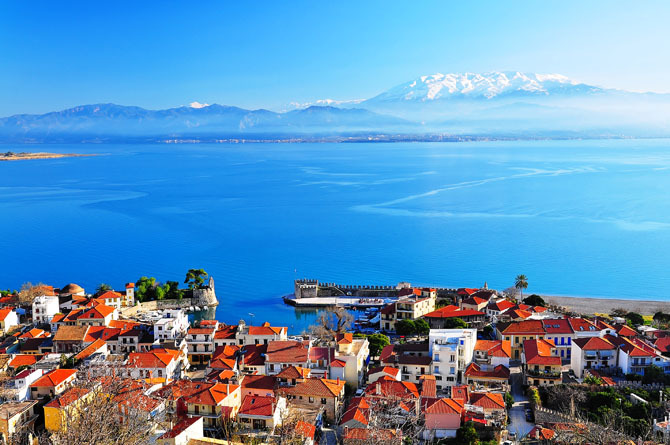 Nafpaktos is a particularly active town. 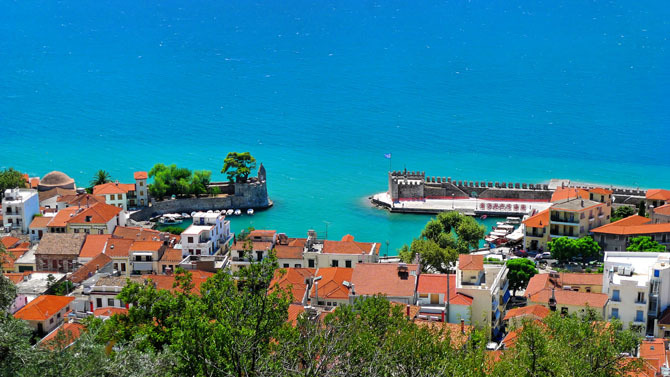 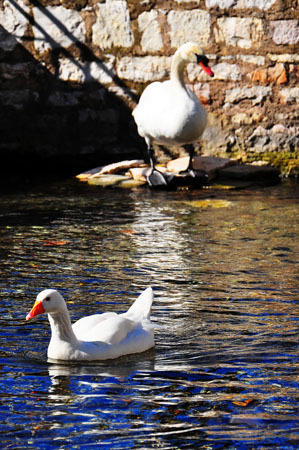 It has an ongoing trade all year round and lots of visitors during the summer. 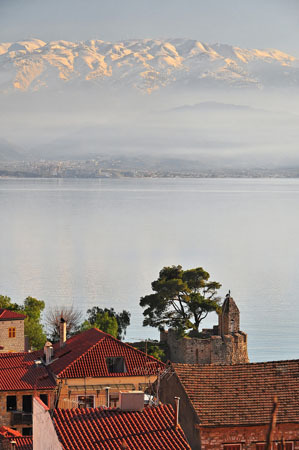 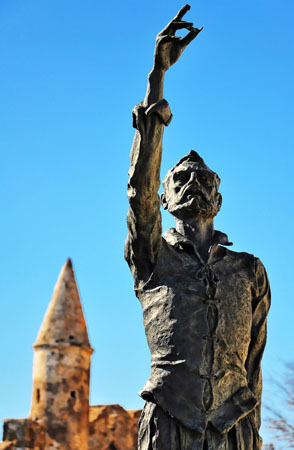 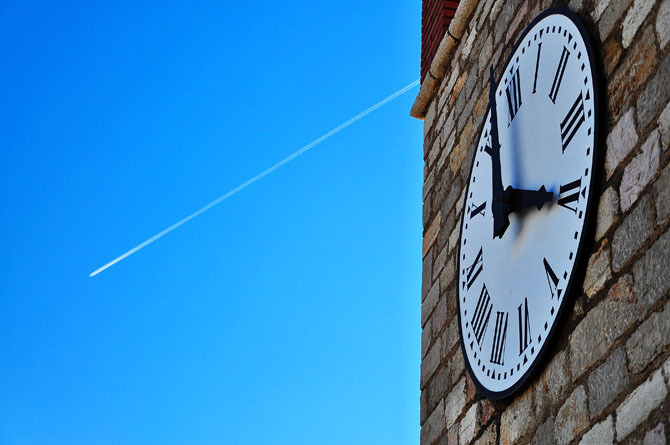 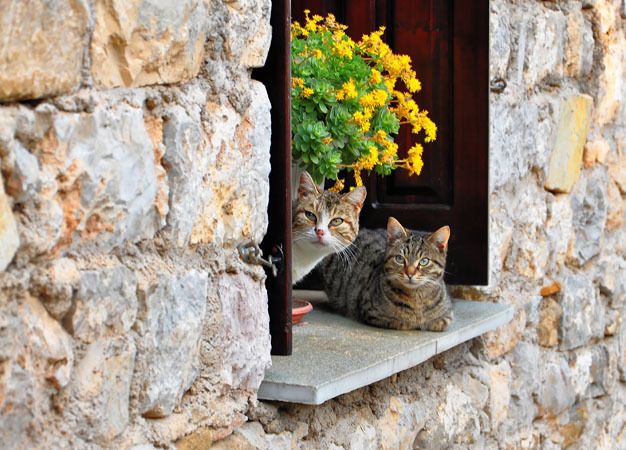 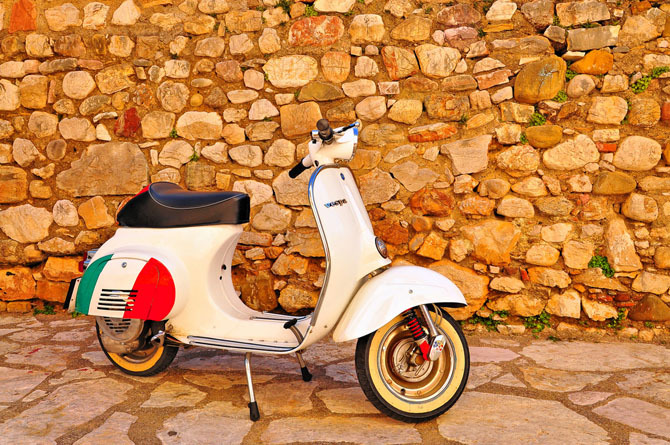 Take part in the revival of the Historic Exit of Messolonghi!